Have you ever been a senior student in Pt England? In Jan 31, 2017 is the day I started as a Year 7 in team 5. S.T.S is our school motto and I attend on making that come true. Today we are doing Explanation writing about being apart of Point England school in team 5 (Year 7 and 8). I really liked being a part of in Team 5 because next year we will be leaders in pt england school. In term 1 everyone had to meet inside the hall. and when that was finish and us year 7’s went into the team 5 street and talked about what class we were in, and the class I was in was Room 5 with Mrs Ilaoa. and I (am a) little shy because I only have two friends and it was (is) Ajani and Justus in my class. In point England School we have sports that (we can) participate in. (and) we also have swimming in term 2 for every student in the whole school. And we also have morning tea and we play until 11 30 and 11 o’clock is our bell for eating and 11:30 is when we go back to class and then we learn for 1 hour. 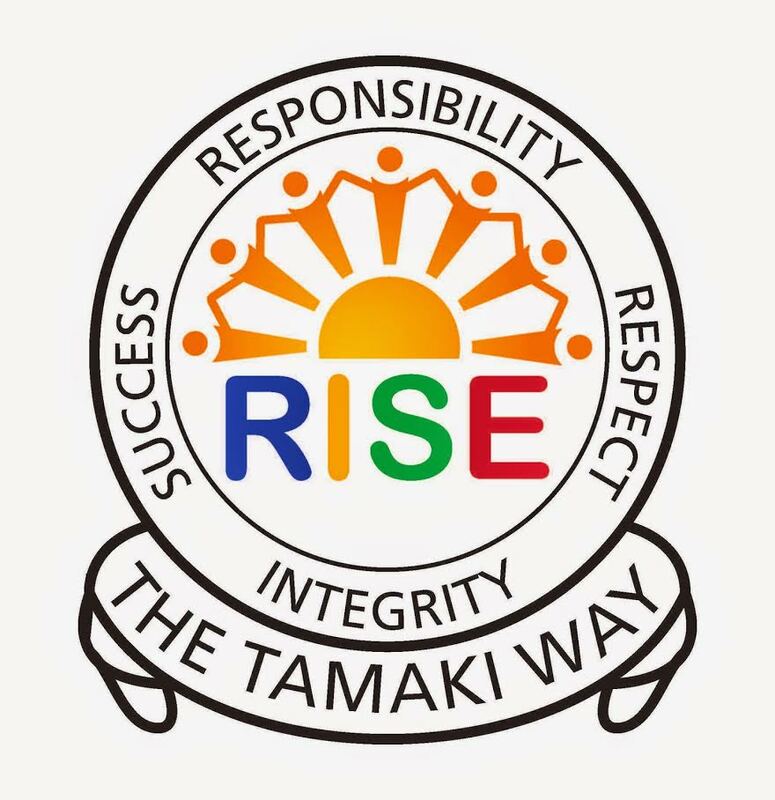 In team 5 we have Morning Assembly at 8:30 and in each day each class does the mihi and the karakia.Also we have technology for short is tech what it is when year 8’s go to tamaki and do carving and hard material and also cooking and also graphics. But year 8’s in term in week 2 they go to camp for 3 days. So we have come to the end of my writing I will continue to finish it off properly in all areas of my learning to be able to strive to succeed.